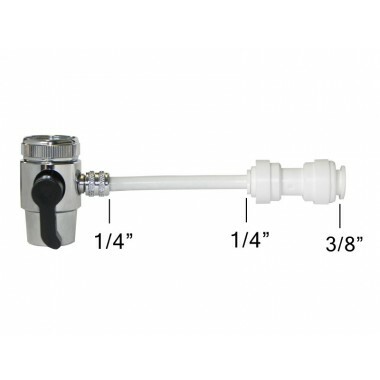 * This faucet adapter is for connecting RO/DI water system directly to most kitchen faucet for easy install and uninstall. 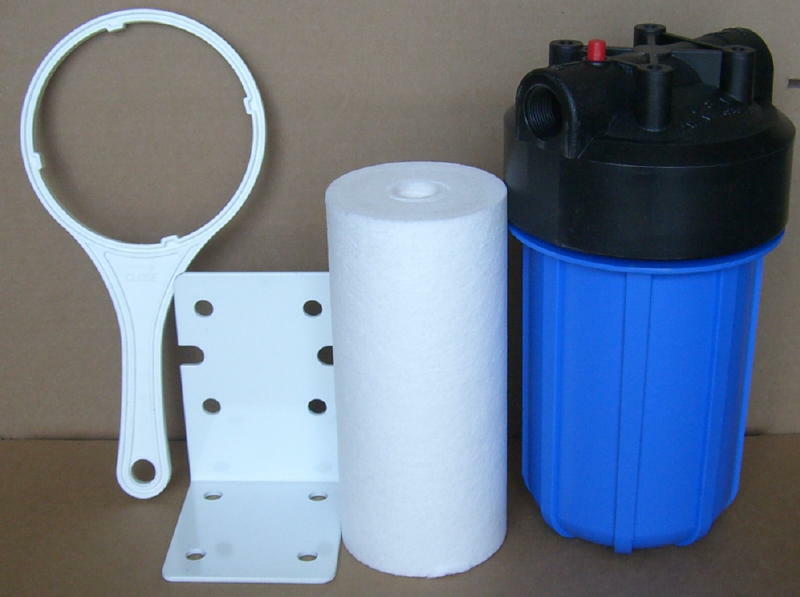 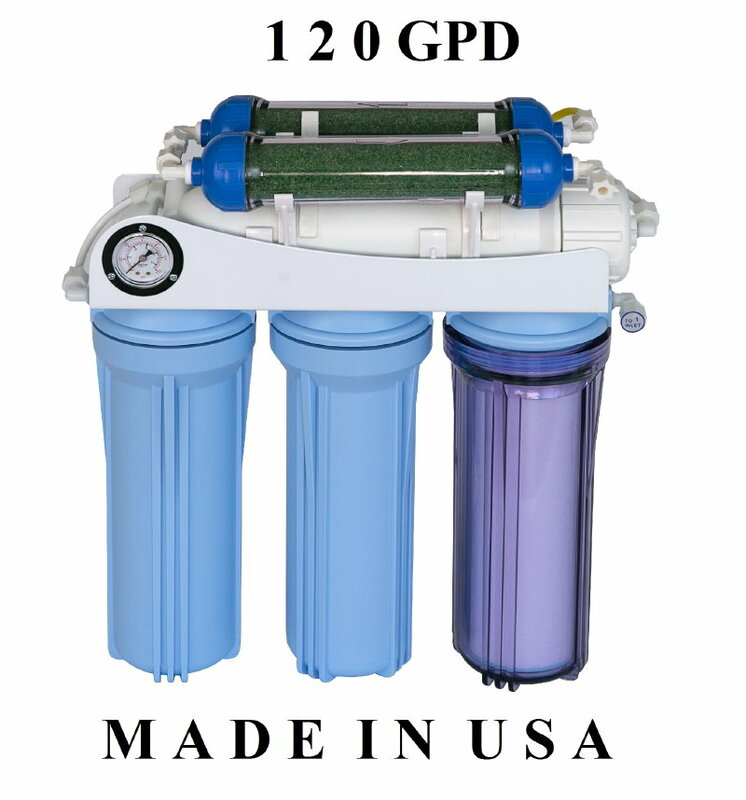 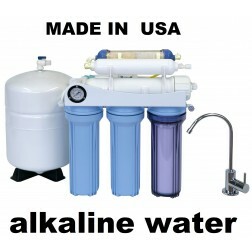 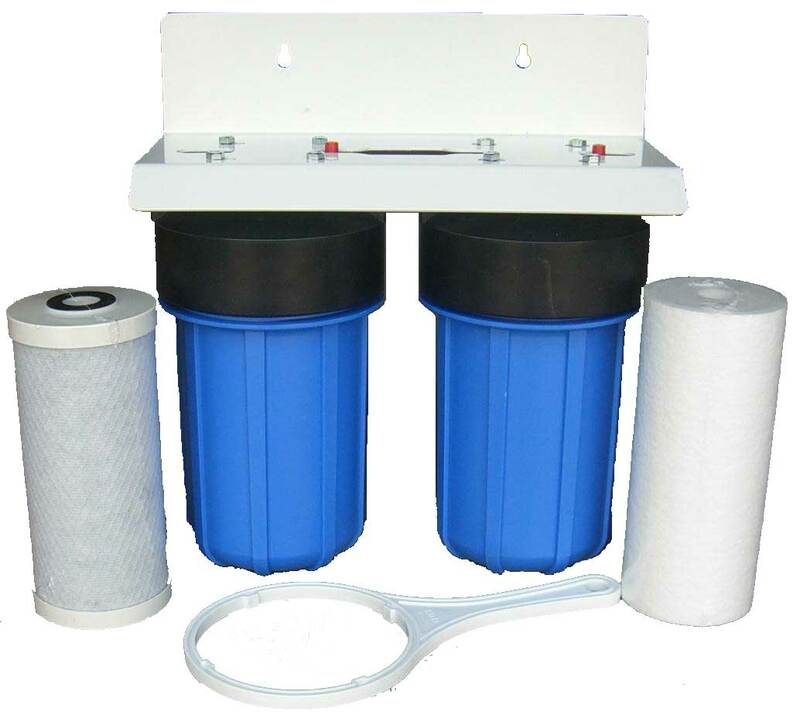 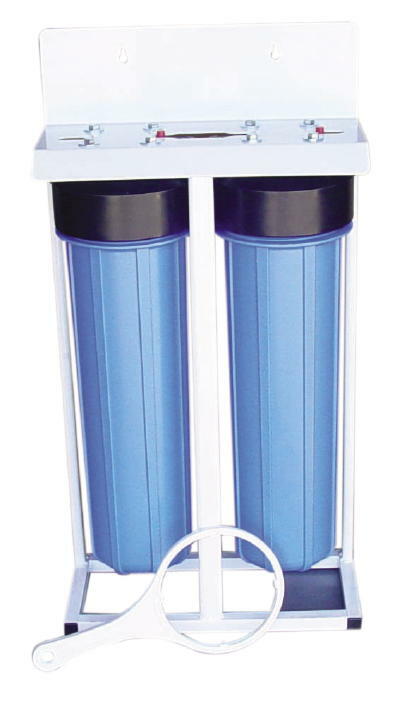 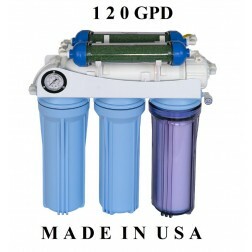 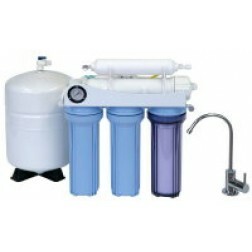 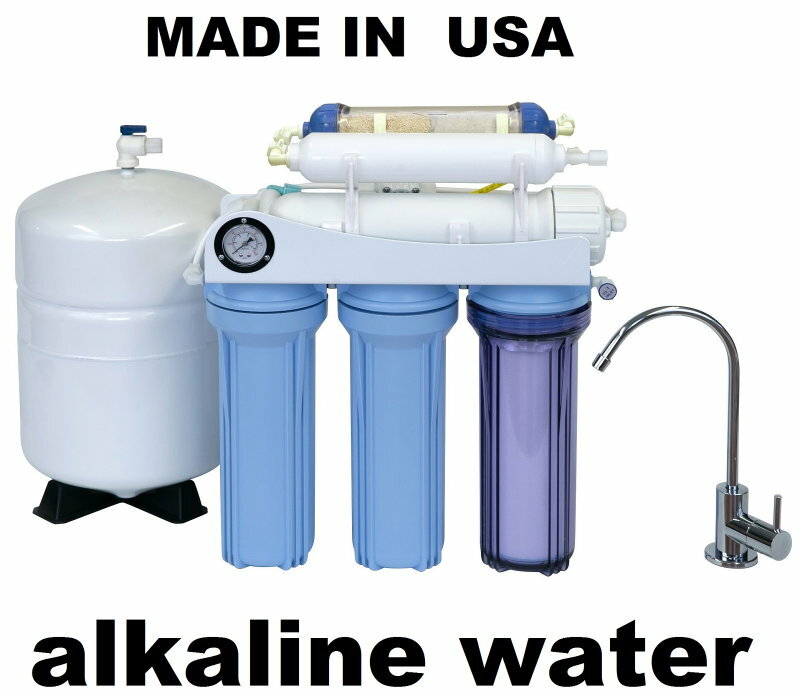 * It has a lever for you to turn to divert water to the RO/DI system. 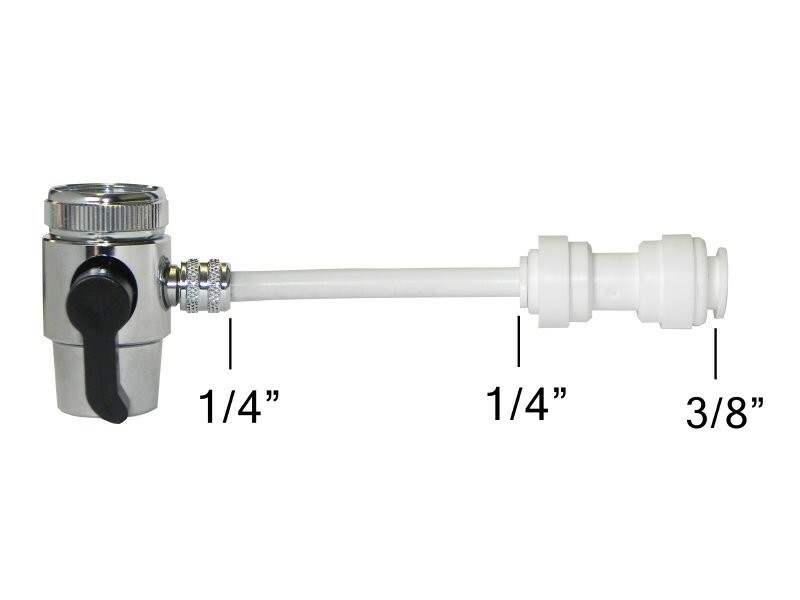 When it is at Off position, you can still use the kitchen faucet water. 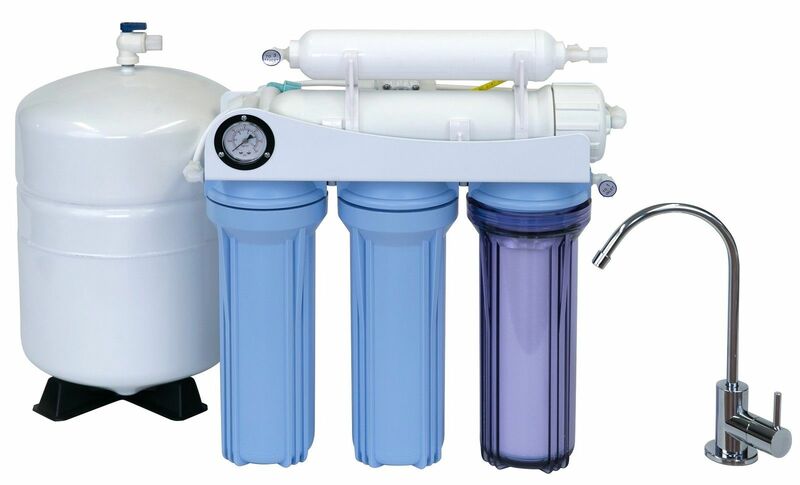 When it is at On position, it diverts water to RO/DI system. 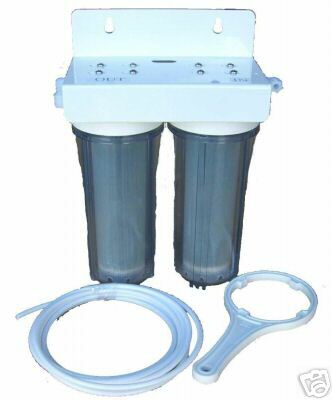 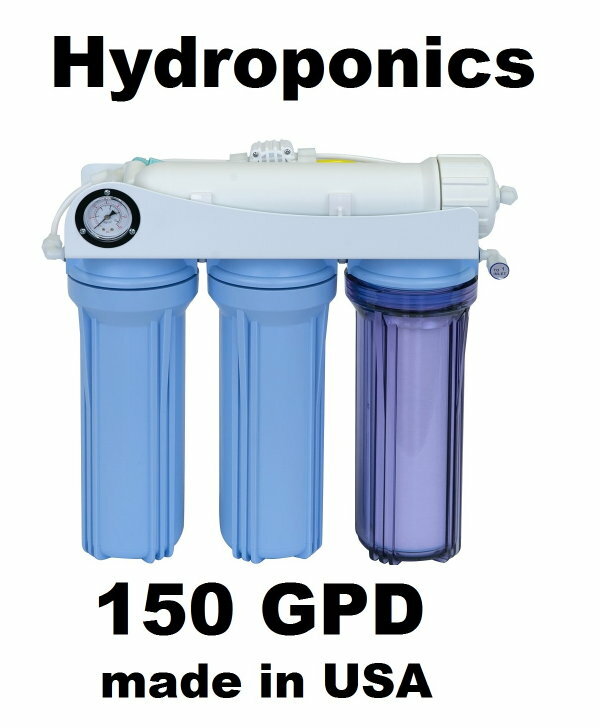 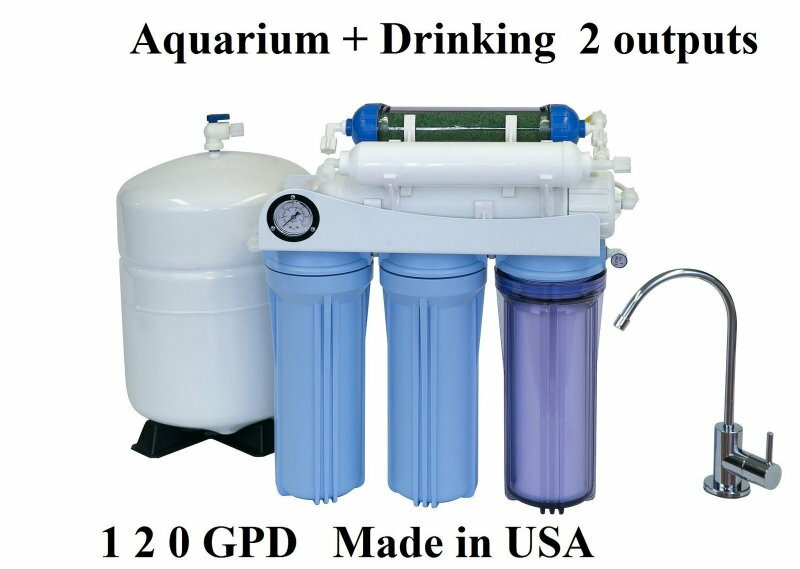 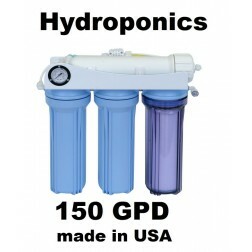 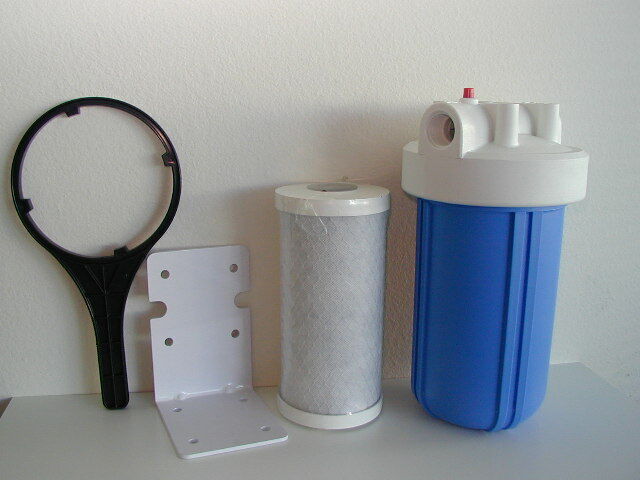 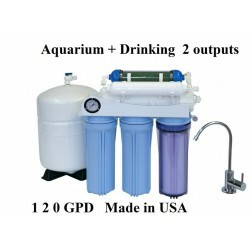 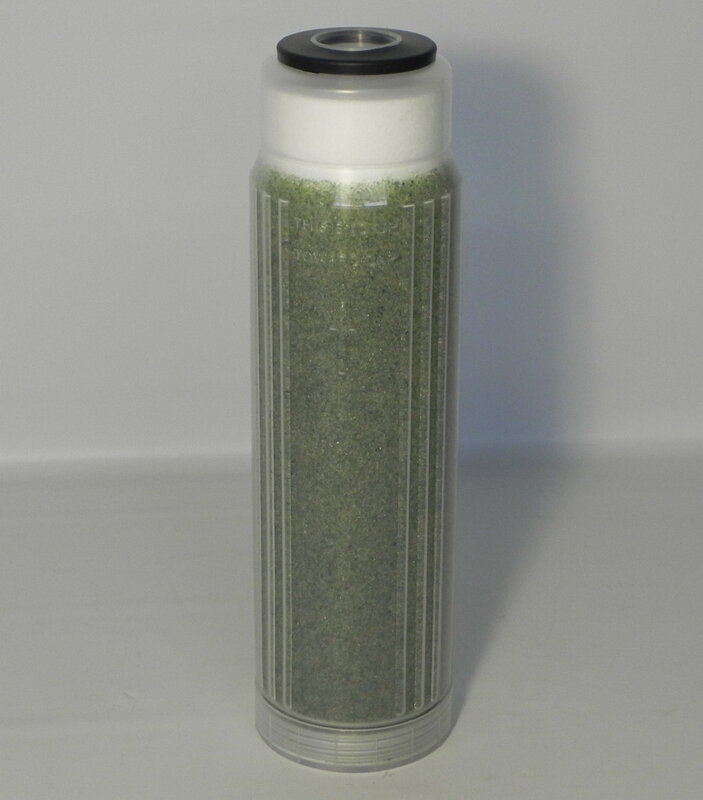 * It can be connected to 1/4" tubing or 3/8" tubing; both hard tubing and soft tubings.